Doors open at 6:45 pm. Pre-concert talk at 7:10 pm. 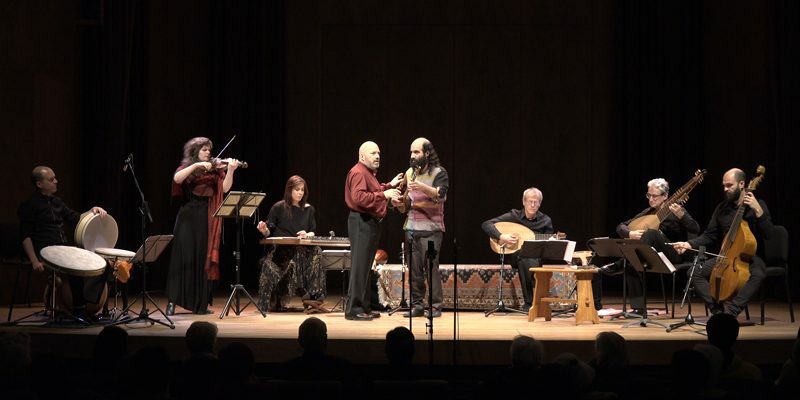 Italian, Ottoman, and Persian songs are interwoven in Majmua, an early-17th century manuscript from Constantinople compiled by the Polish musician and orientalist Albert Bobowski (Ali Ufki). Bobowski revels in shifting among languages and styles. Constantinople recreates a bridge between European and Asian cultures. For information on concerts, events, and the EMSI Society, subscribe to our newsletter.